BOPaDROp has participated in several important jazz festivals in Switzerland and Italy like the Schaffhausen Jazzfestival, the Lagnau Jazz Night, Montreux meets Brienz and the Allegro Moss in Rimini in Emilia Romagna in 2012. 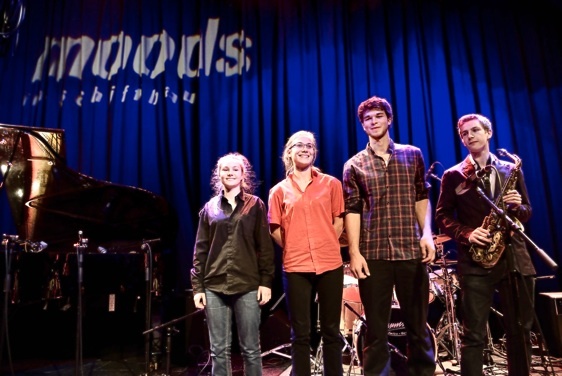 The jazz quartet, in this time still a quartet, also won the SJMW Jazz Rock&Pop competition in 2012 and 2013 and received the EMCY prize. If you are interested in working with BOPaDROP, please get in touch with the EMCY Office.